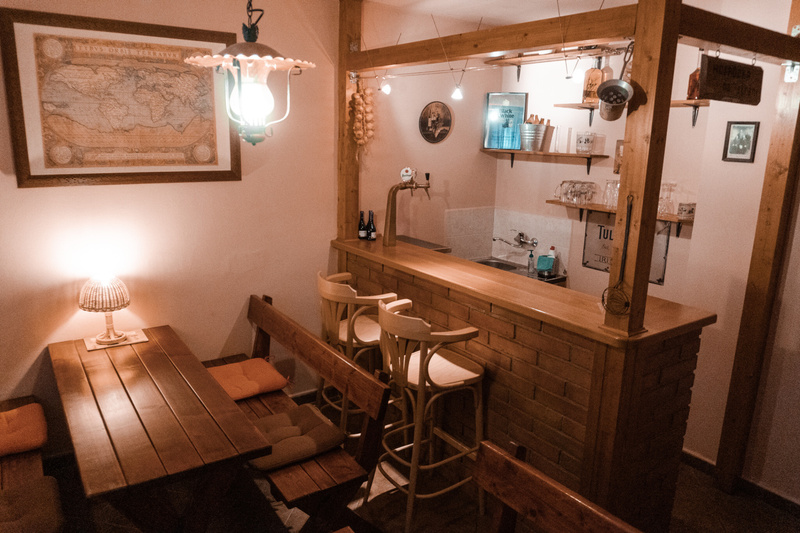 This apartment is close to metro station C - Budejovicka (Prague 4). This apartment is the absolute best we can offer you. 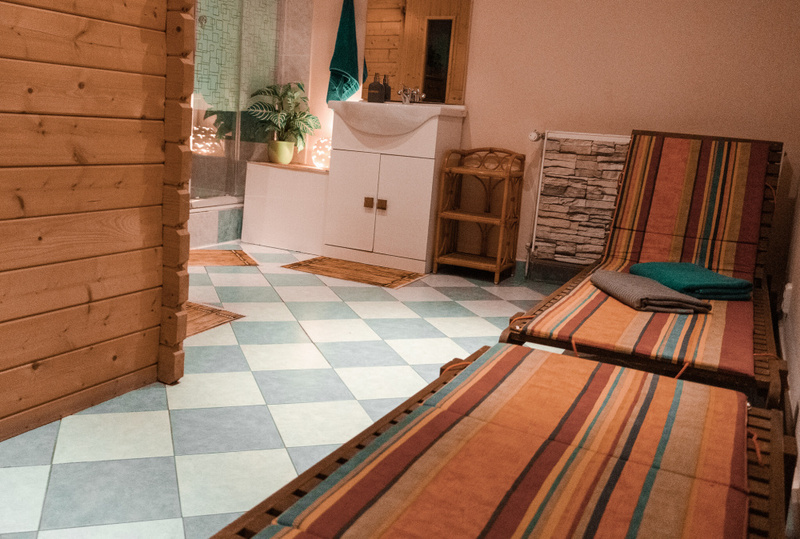 VIP apartment is fully equipped with everything you could possibily need during the lovers night. 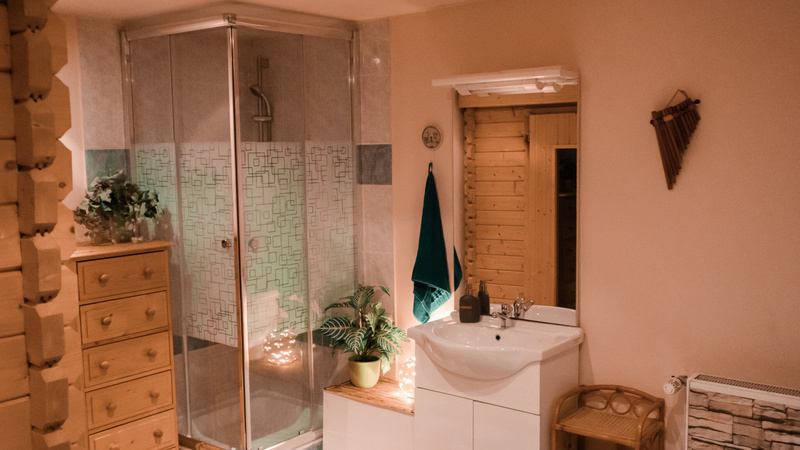 You can enrich your stay in our apartment with sauna, outside whirlpool or outside seating area with a grill. 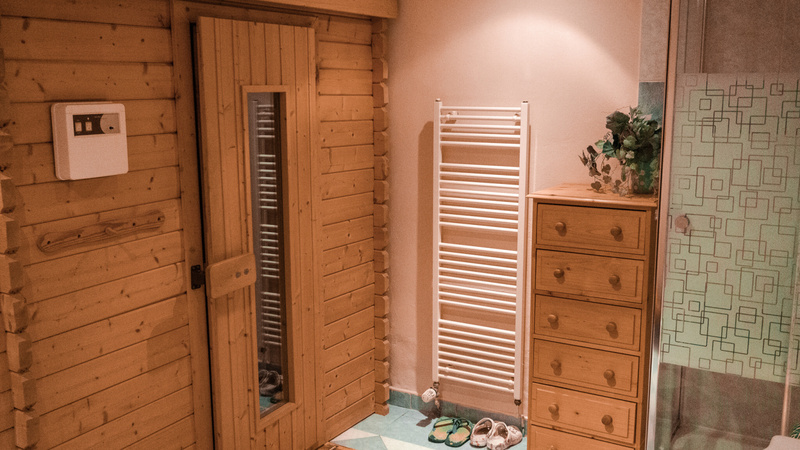 Sauna - sauna is inside the apartment - If you want to use it, please let us know at least 1 hour in advance. Every additional person: 150 CZK / 1 hod. The earliest possible beginning is from 19:00. The latest possible end is to 10:00 the next day. Reservation on Sunday is possible only after previous agreement. Reservations are accepted only from 8:00 to 22:00. 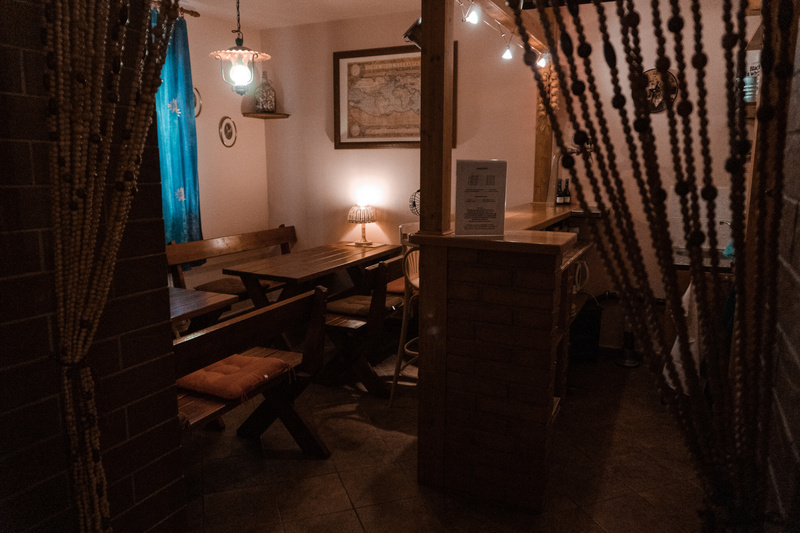 We accept minimum 2 hour-stays after 20:00h. And minimum 3 hour-stays after 21:00h. After 22:00 we accepted only whole-night-stays. In case you are not able to start your reservation, please give us a call at least two hours before your reservation. Otherwise we will charge you a 50% storno fee (of the original price). Please call ONLY from 8:00 to 22:00. You also offer gift cards. We don't ask for your name or any other personal information. Our apartments are in different buildings so you won't ever meet with our other customers.